Lifeboat 1 is the fifth to be launched. 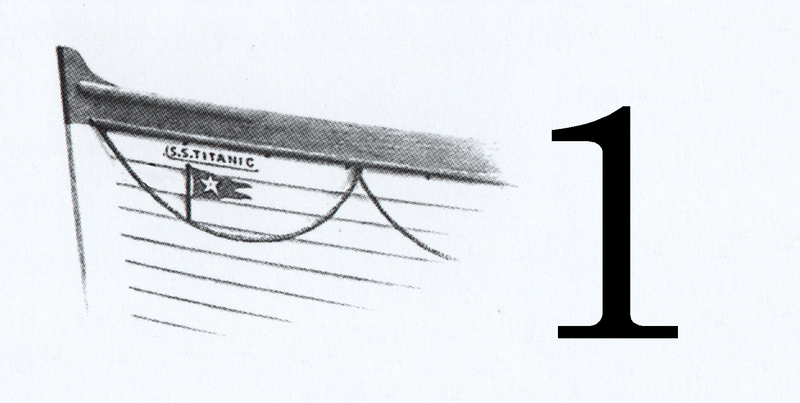 Lifeboat 1 is the most notorious of all the Titanic lifeboats. 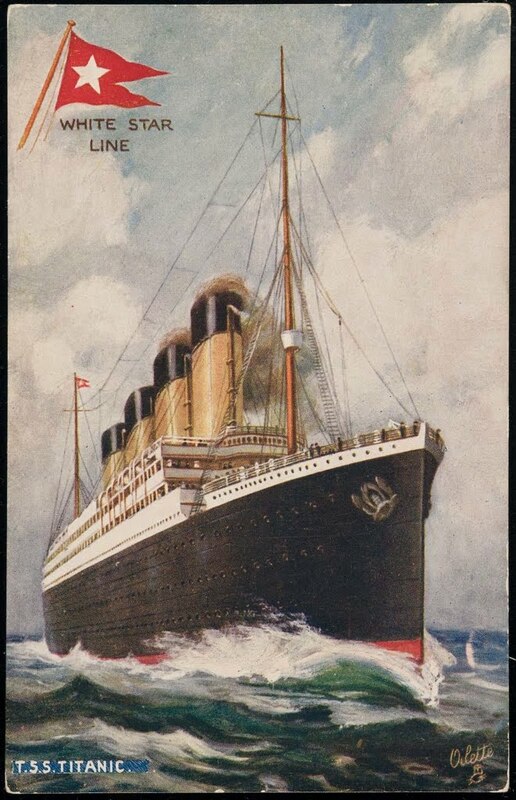 It is known for having the fewest passengers aboard. 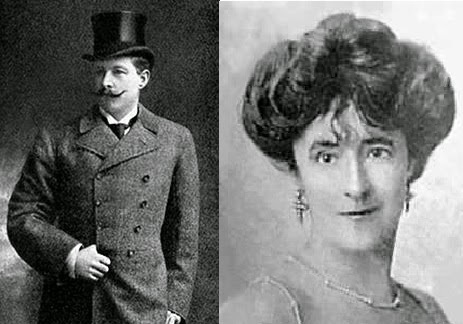 Mostly male members of the ship's crew, and one very famous couple... Sir Cosmo Duff-Gordon and his wife Lucile. He was a prominent Scottish landowner and well known sportsman, while she was a celebrated fashion designer traveling with her secretary Laura Mabel Francatelli. Later during the sinking, the behavior of the two in the lifeboat will haunt them for the rest of their lives. Number 1 is launched with only 12 out of 40 seats occupied.